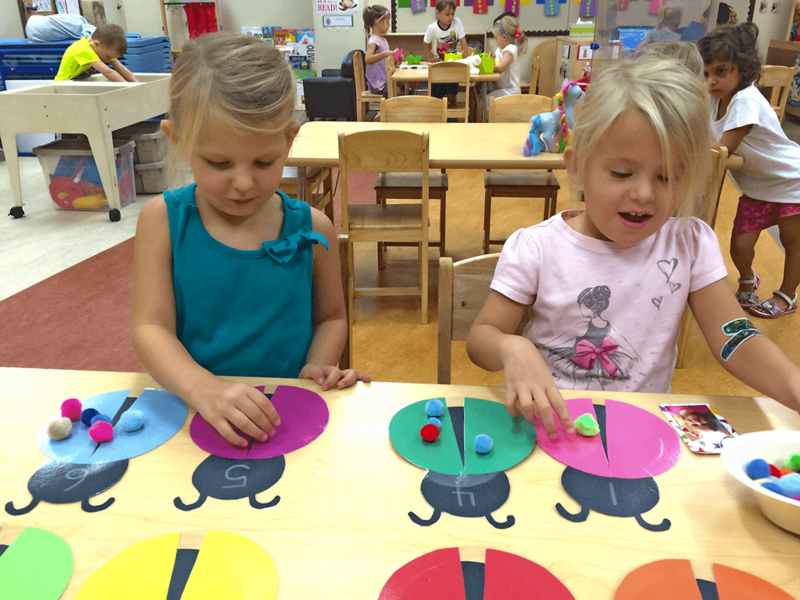 Teachers at the Child Development Center are continually re-energized to introduce the foundations of language, math, social studies, science and creative expression. Each day, they apply our unique application of a time-tested and nationally recognized curriculum to the most awesome recipients–your children. 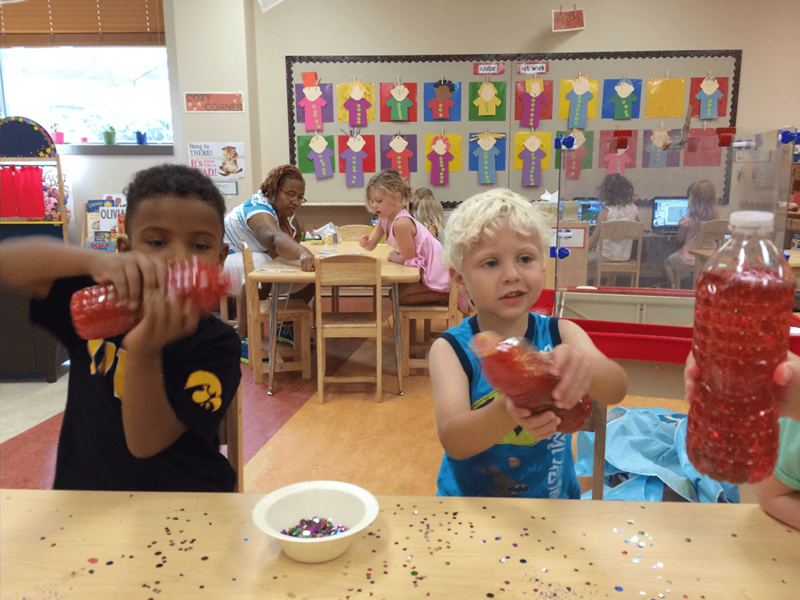 The CDC uses the Creative Curriculum, a comprehensive, research based curriculum that features exploration and discovery as a way of learning, enabling children to develop confidence, creativity, and lifelong critical thinking skills. It is designed to help educators plan and implement a developmentally appropriate, content-rich program for children with diverse backgrounds and skill levels. Hand-in-hand with the Creative Curriculum is our Judaic curriculum that explores Jewish values, traditions and culture in an age-appropriate environment. Under the guidance of our on-Staff Judaic Specialist, all children learn about Jewish values and traditions. Universal and Jewish values of caring and sharing are emphasized in our classrooms, fostering the self-confidence that results from a rich learning experience. The meaning behind Jewish holidays and customs are woven into our educational approach, including the celebrations of Jewish traditions, foods and stories. Our play-based learning environment welcomes all children to learn, play and grow at their individual pace in a warm, loving environment. Sheva means seven in Hebrew. The number seven has deep roots in Jewish tradition. Sheva is also the JCC Movement's early learning framework. Its seven core elements are firmly rooted in the latest research on child development.